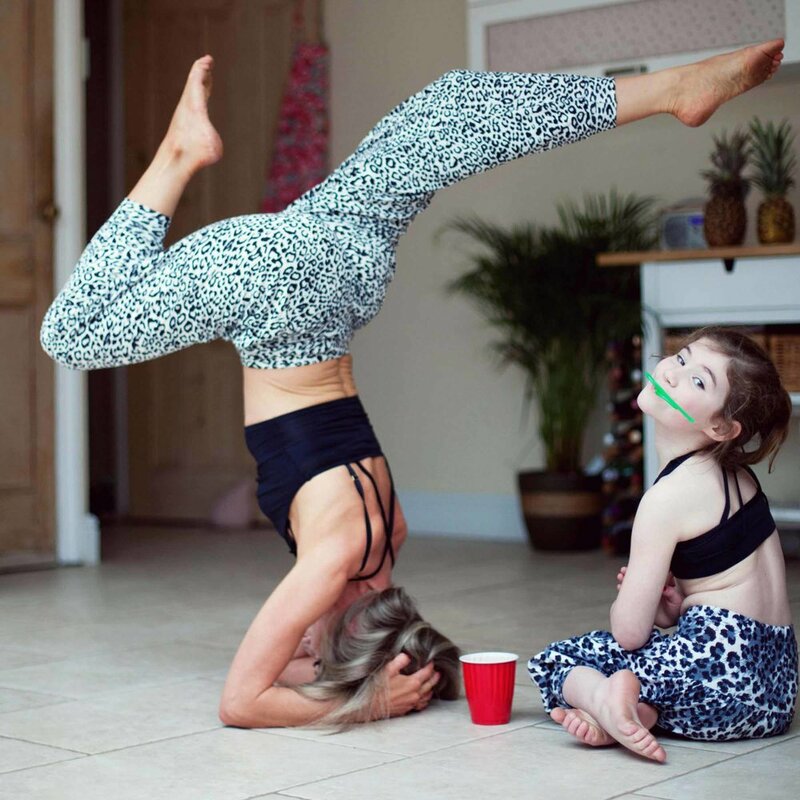 YogiMums - Online yoga helping busy mums get flexible, fit and chilled out. regardless of weight, age or current fitness/flexibility levels. Mum, it’s time to look after YOU now! Do you want a healthier lifestyle but have no free time? Do you need something to fit in around kids, family, work & life in general? Follow my online 3-step plan...anytime, anywhere, any level to achieve a healthier & happier You! Whether you are a complete beginner, very in-flexible, unfit, overweight or super stressed out - Relax, your in the right place! 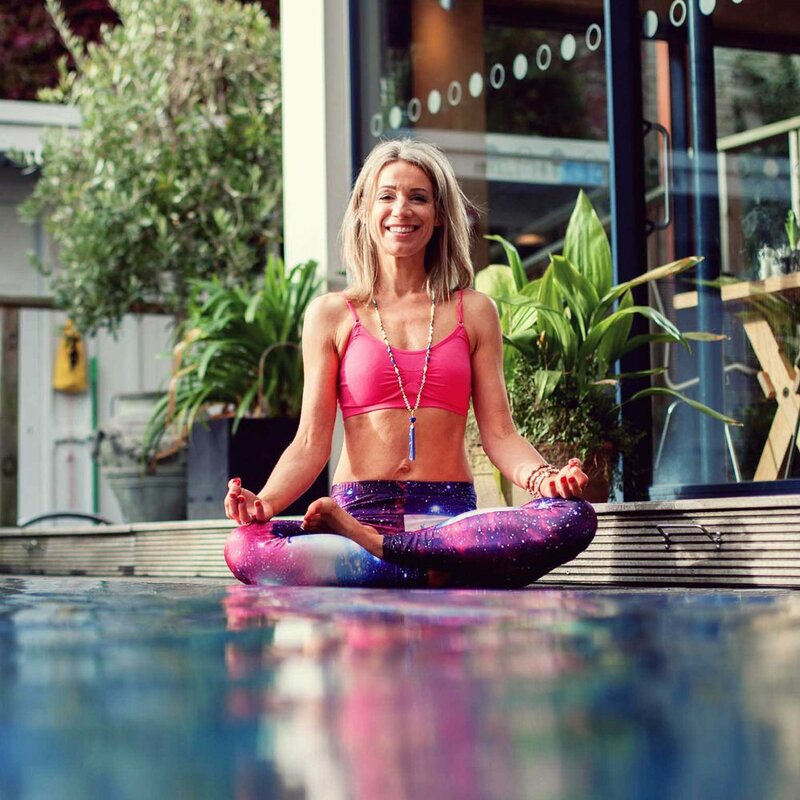 I will get you fitter, far more flexible (than you ever imagined possible) and give you the tools to declutter your brain and find peace during day-to-day chaos! 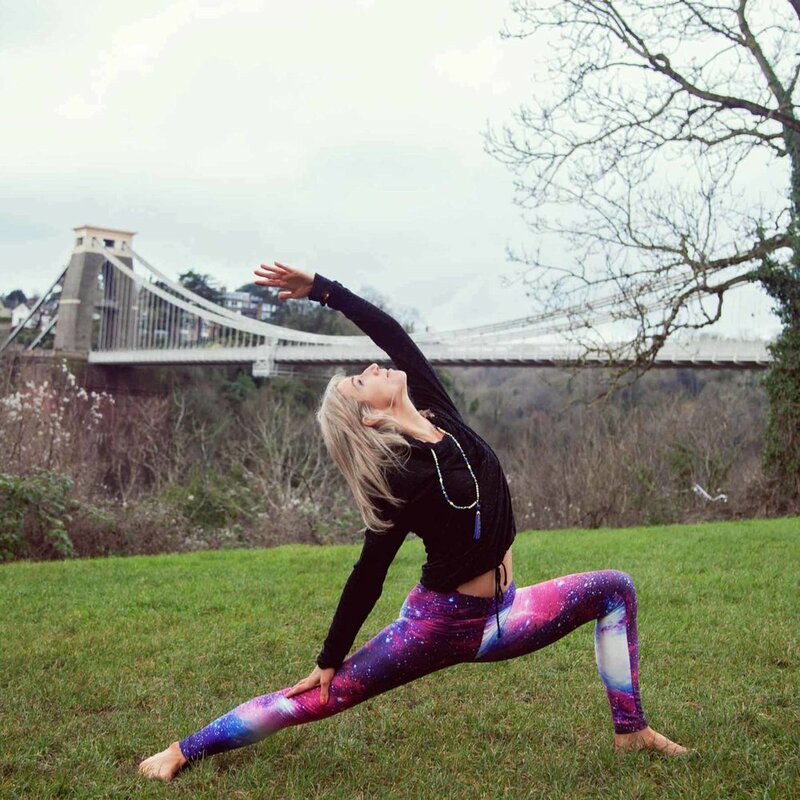 Looking for balance & wellbeing in your life but prefer a more personal approach? Then 'The Membership Club is definitely for you. Enjoy weekly Facebook chats with our founder & nationally acclaimed teacher, Catherine Bicknell, who will support, motivate & answer your questions. You will also receive free bi-weekly video downloads to ensure you stay relaxed, balanced, fit & happy!